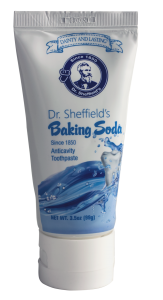 Boston, MA, November 2, 2016— Sheffield Pharmaceuticals announces that it has entered the Chinese health and beauty market by introducing the company’s signature Dr. Sheffield’s brand toothpaste for distribution in that country. 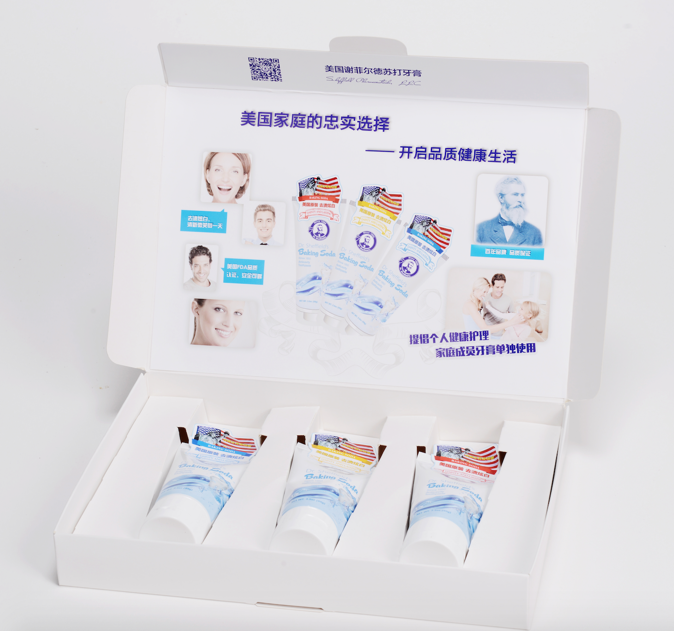 Working with Chinese distributor, Ningbo Rswell Trading Company Limited, Sheffield manufactured and packaged its signature toothpaste brand for Chinese consumers, who are increasingly looking for high-quality personal care product. 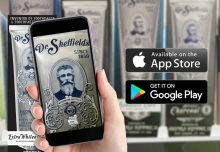 Sheffield Pharmaceuticals was the first company ever to produce toothpaste in a tube. 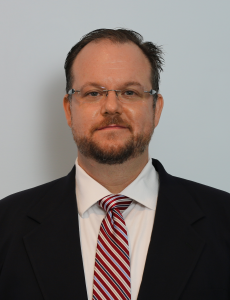 According to a survey conducted by Research International, the American products that Chinese consumers want most are high-quality personal care toiletries, and many Chinese consumers are frustrated by counterfeit products. 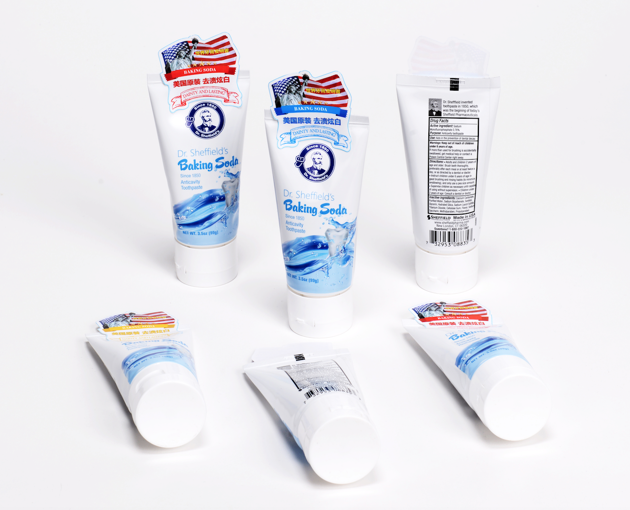 Consequently, Ningbo Rswell Trading Company Limited sought a USA-made quality toothpaste product to distribute in China, and the Dr. Sheffield name represents the innovation and US quality the distributor was looking for. 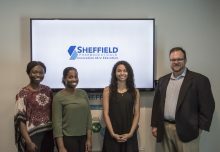 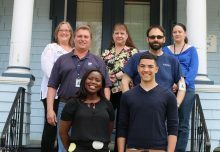 Last month, Sheffield Pharmaceuticals was recognized for its manufacturing innovations by the Connecticut Technology Council (CTC) and Marcum LLP, and was named to the Marcum Tech Top 40 (TT40) list of fastest growing technology companies in Connecticut.